Come on, dog owners. Don't say you've never left music or the TV on when you've left your pooch home alone so he or she would have some "company," maybe feel a little less lonely. Pet Acoustics' Pet Tunes Calming Music Dog Speaker just takes what you're already doing a step further, applying some (pseudo?) 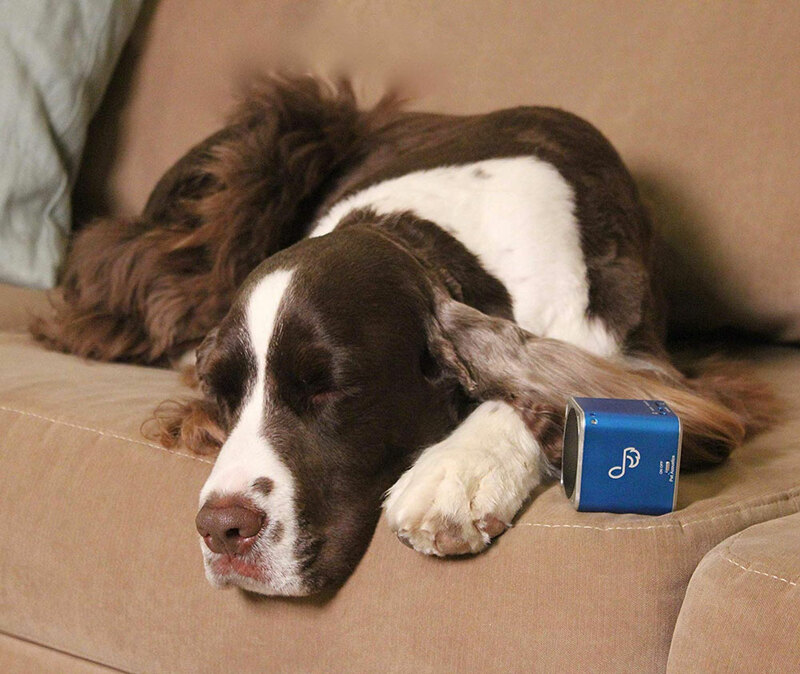 canine science to the act of soothing, comforting, and tricking your dog with sound. 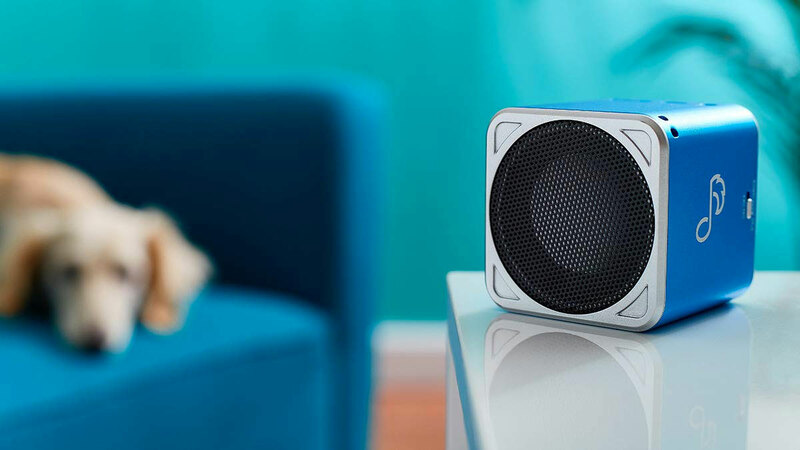 The palm-sized Pet Tunes speaker is a Bluetooth device that comes pre-loaded with 90 minutes of music Pet Acoustics says was "developed by a sound behaviorist to reduce stress and calm nervous canines." 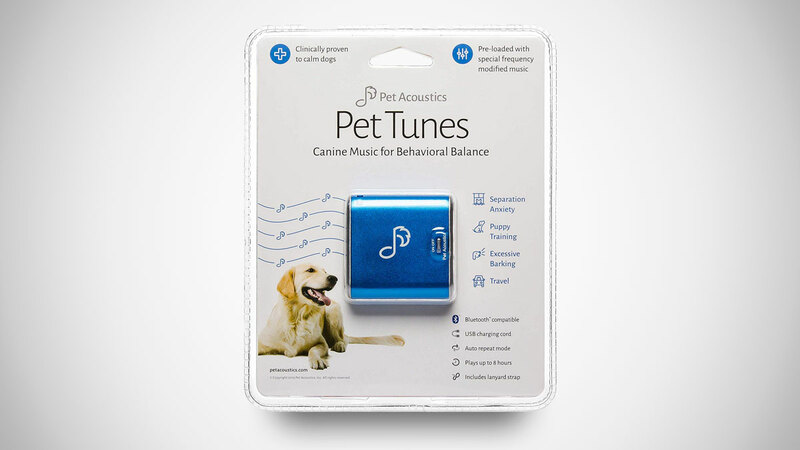 Some stress-related behaviors you might test out the Pet Tunes speaker on include excessive barking and pacing, which typically manifest when Ollie or Bella is left home alone, traveling or staying in new environments, and during thunderstorms and fireworks. For the latter, you might combine a Pet Tunes speaker with a Calmz canine anxiety vest. 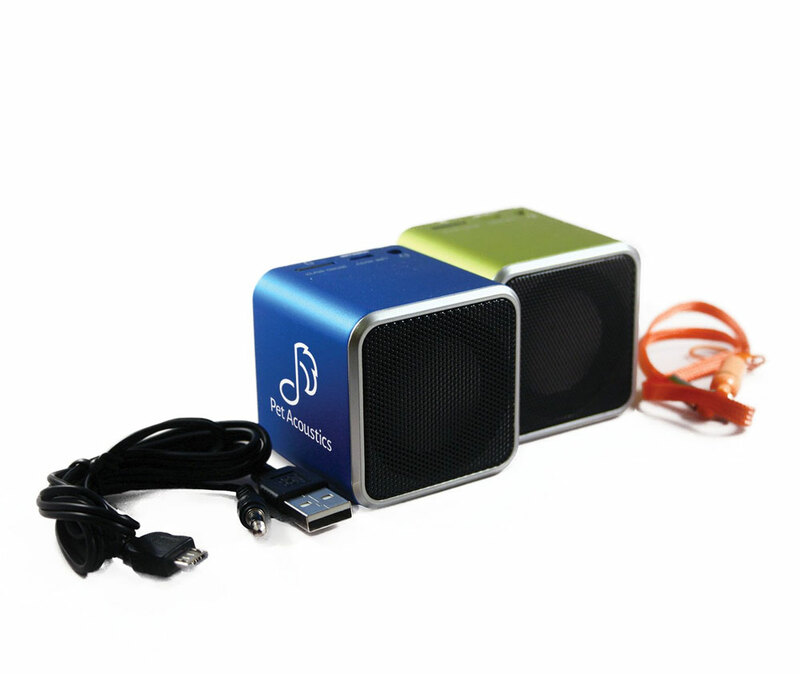 The Pet Tunes speaker will play on a continuous 90-minute loop for up to 8 hours on a full charge.